Recorded March 2-4, 2009 in Rockport, MA. Engineered by Jeremy Robinson and Guy Capecelatro III. Lyrics by D. Metrano. 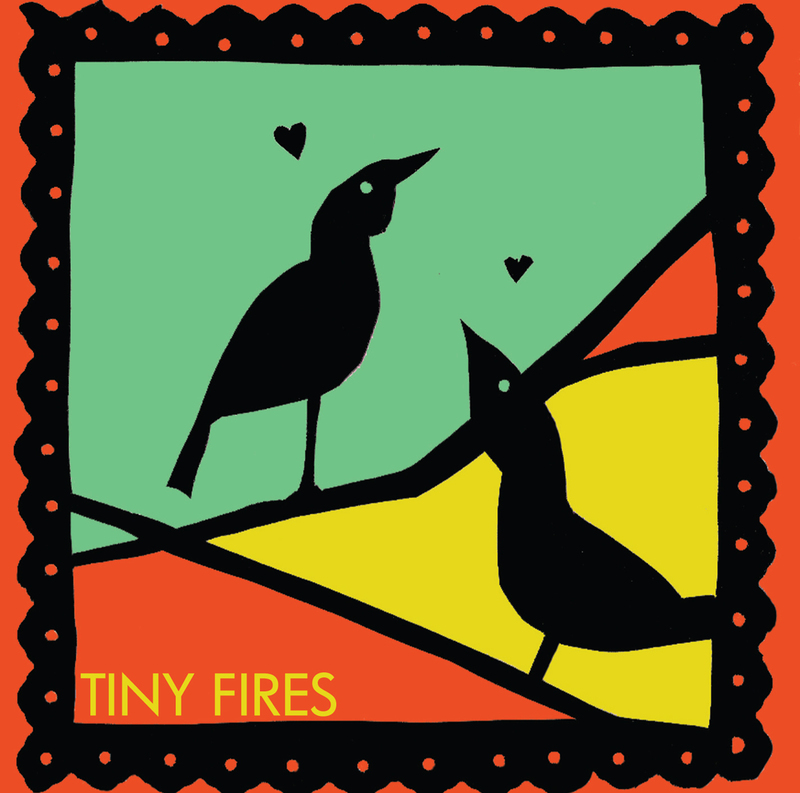 Music by Tiny Fires.